The Union Public Service Commision (UPSC) has released the CDS 1 Admit Card 2019 at upsc.gov.in. The Commission has issued the admit card on January 11, 2019. The CDS 1 2019 examination will be held on 03 February 2019. The candidates who have filled the application form in time can download the admit card till February 03, 2019. UPSC has released the admit card in only online mode. The candidates have to enter the registration id and date of birth, roll number (if received) and date of birth to download the admit card. The CDS 1 Admit Card 2019 is mandatory to bring in the examination hall. 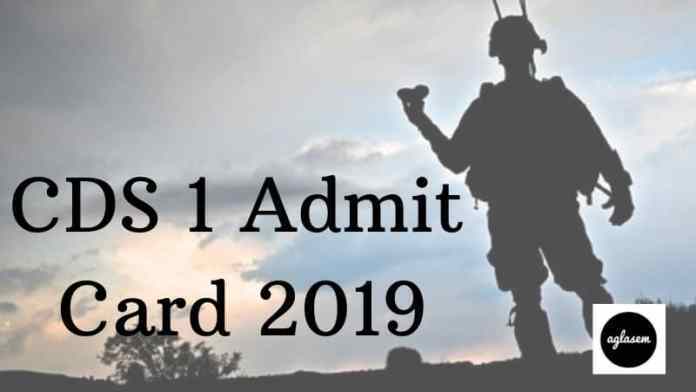 For all the details regarding CDS 1 Admit Card 2019, candidates can refer to this page. Latest: The admit card of CDS 1 2019 is available. Scroll down to access the link. UPSC has issued the admit card to all the registered candidates of CDS. Those who have issues in downloading the admit card can read the further article and can get the helpline number provided by the Commission. Admit Card: Click here to download the CDS 1 Admit Card 2018. 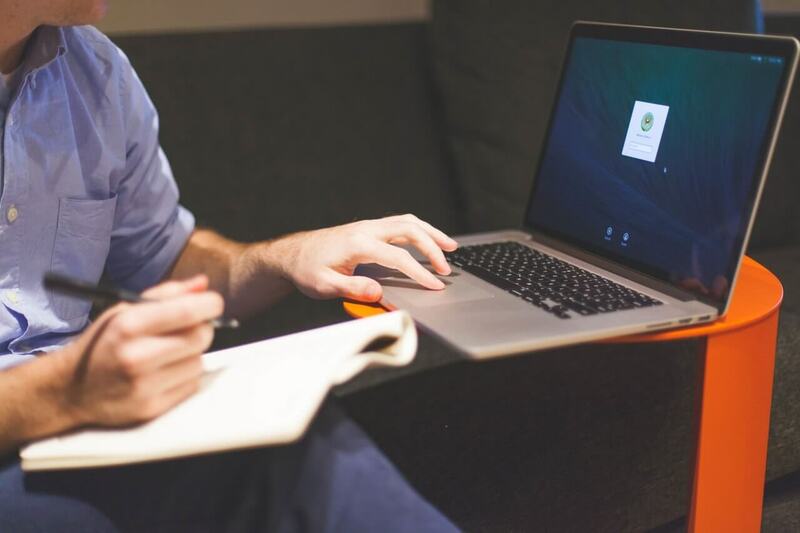 How To Download CDS 1 Admit Card 2019? The candidates can download the admit card once UPSC releases it on its website. To download the admit card of CDS candidates can check the following steps. Either candidate can visit the official website, or can click on the above link, which redirects to the same page where admit card link is residing. Now click on the download button, a page appears, now search for the link in front of “Combined Defense Service Examination 2019”. Then an instruction sheet opens. Read them carefully. After proceeding you can see two links for downloading the admit card. By Registration number and By Roll number. Choose any one option between Registration number and Roll number. In both cases, the candidates have to enter the date of birth along with the registration number/ roll number. On entering the details the admit card will be open. Now print it on an A4 sheet. Please note that the admit card has not been sent by post to the candidates. What if Unable to Download the CDS 1 Admit Card 2019? Note: The candidate should contact the UPSC at least two weeks before the examination so that the issue could be resolved on time. 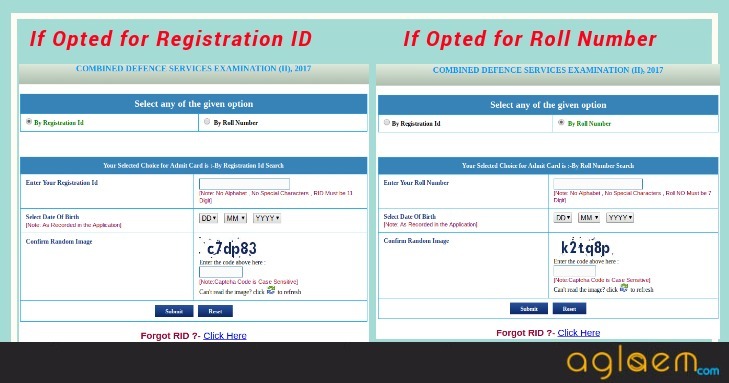 How to Deal discrepancy of CDS 1 Admit Card 2019? In case any details on admit card misprinted then, the candidate should take appropriate action. The admit card with errors can lead to cancellation of candidature. 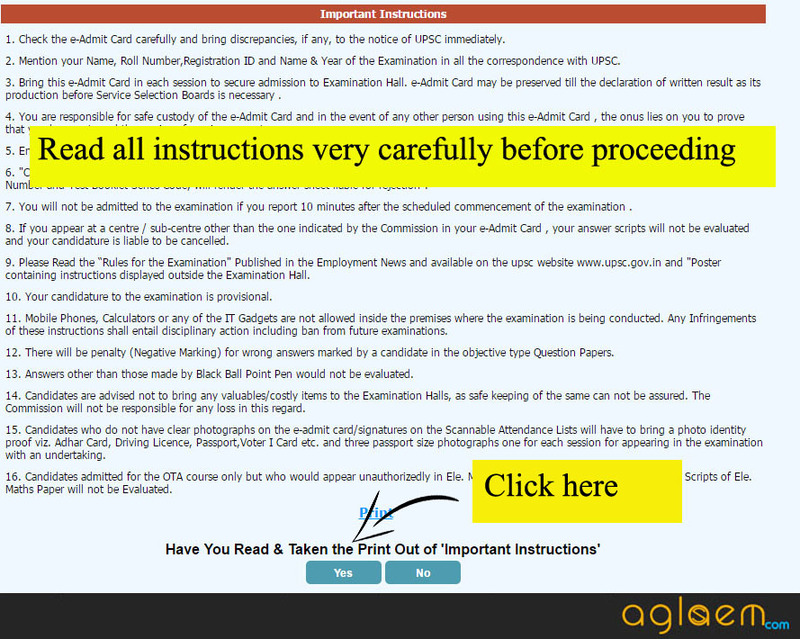 Hence, it is advised to the candidates that they check all the details on the admit card, after downloading it. The candidates can call to the Commission or they can visit in person on above-provided address. And candidates can also write their problems through email. What To Do if Photograph is not Available in CDS 1 Admit Card 2019? The admit card of CDS should contain correct details. It is vital that the admit card must contain the photograph of the candidate. If candidates’admit card does not contain the photograph of himself then they should follow the provided steps. Carry 3 identical photograph, along with Identity Proof. Also carry the print out of the admit card. Valid Photo ID Proof: Voter ID card with the image, Aadhaar Card with the image, Passport, PAN card with the image, College ID Card, etc. 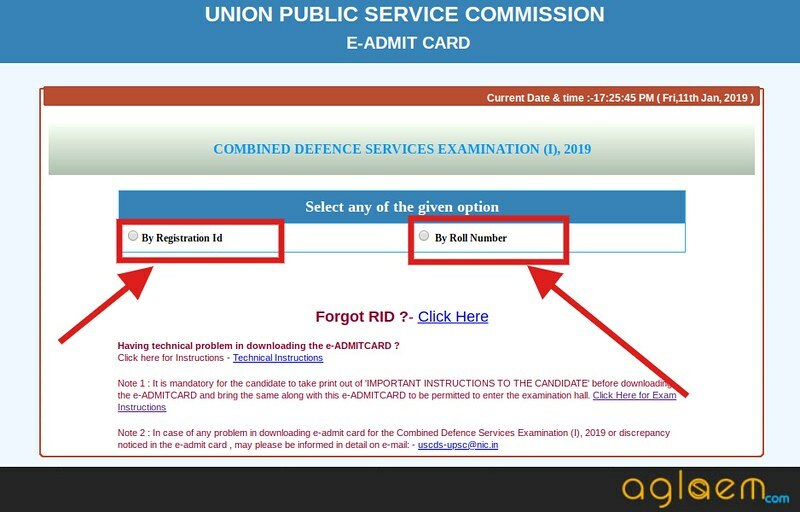 After downloading the CDS 1 Admit card 2019, the candidates should check the details on it. The admit card should contain the following details on it. To take entry in Defense through CDS the candidates ahve to undergo the provided stages of examination. At first, the candidates have to clear the writtenObjectiveve type) test. Then the qualifiers of the written test have to appear for the Service Selection Board interview. Services Selection Centres will conduct SSB interview for the candidates who willqualify the written examination. 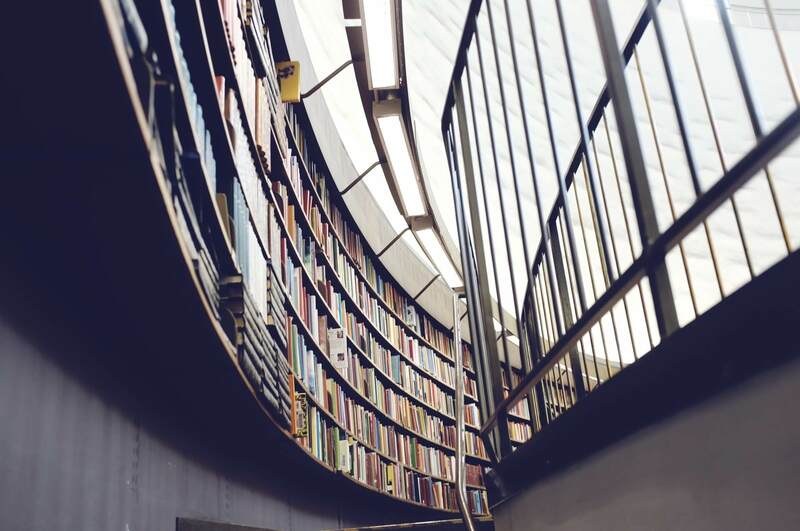 Here we have provided some best books link to prepare for CDS preparation. The candidates who are preparing to appear in the Combined Defense Service can use these books. How to prepare for CDS in very short notice? Practice from past year CDS questions papers. 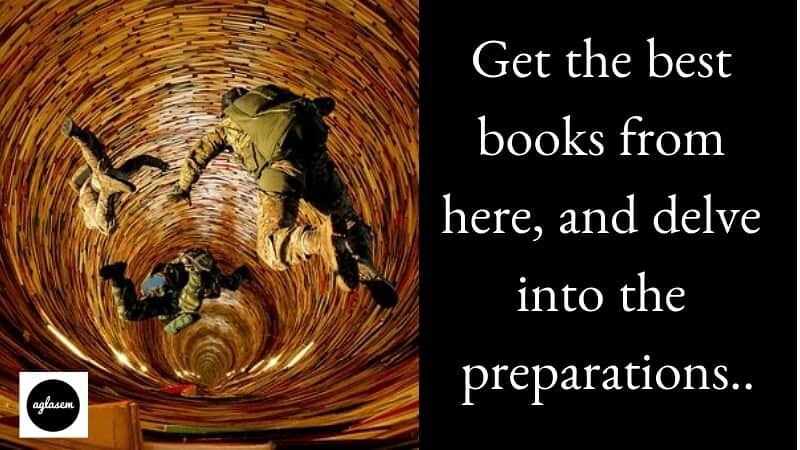 Go through the question papers of last years Combined Defence Services examination. Try the mock test series of CDS 1 2019 to polish your preparations.